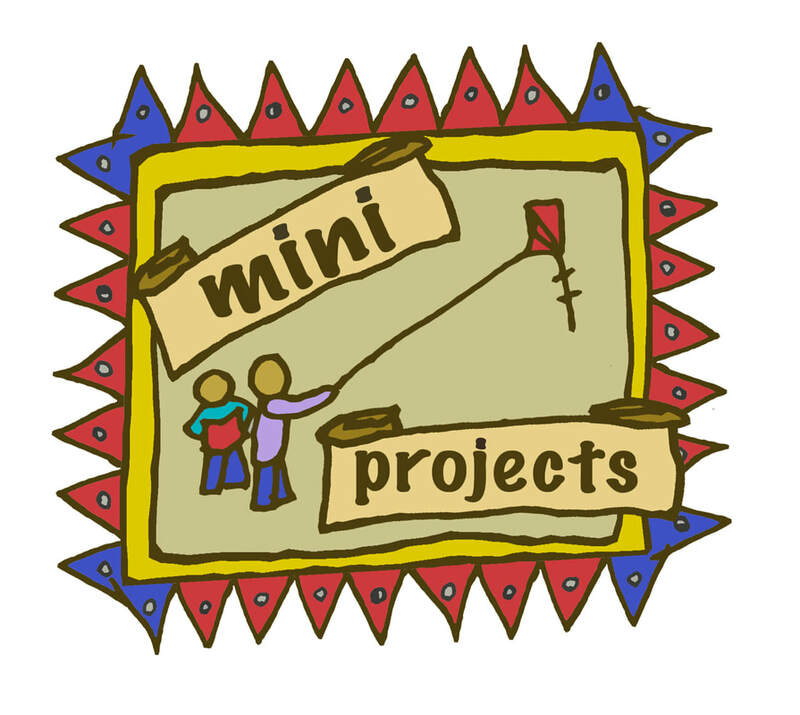 ​Mini projects lead to large projects and are a great way to engage all students; this is where PBL happens. When students do and make at the beginning of the project or class, they gain context for the overall learning. Mini projects emulate the pattern of a PBL project. The students ask and define a question; they transform their answers into work that they display or present to show their understanding. I always tell teachers, “Get something up on the wall within the third week of school, so that the students know their work is important, their work needs to be good because everyone can see it and everyone can see what you and your students are doing.” PBL needs transparency; an exhibition is the accountability and window into a project. I used to think accountability was a dirty word, and it is if we are talking about just testing, accountability is powerful if we are showing what your students created. Here are five examples of Mini Projects that I have done to introduce the kind of work and the subject area or the work that the project will touch on. All of these Mini Project examples, came from my experience doing the project myself first and are designed for the students to do something and be successful quickly. 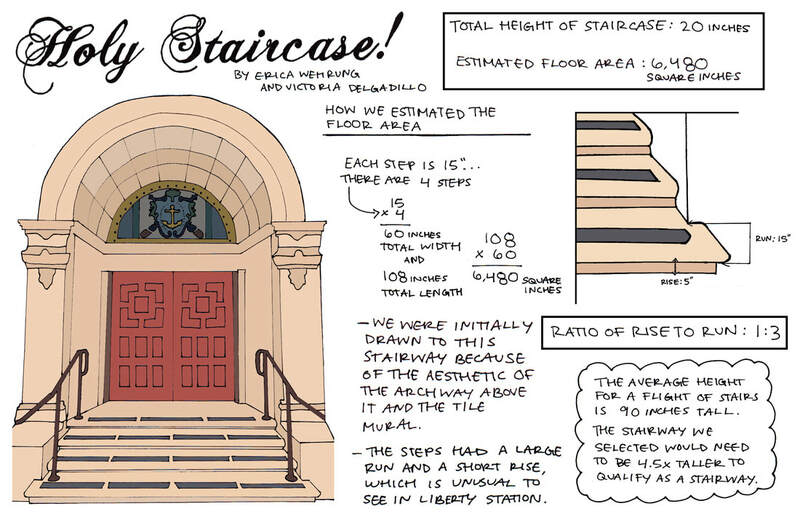 The first mini project we did before the “Staircase to Nowhere” project that lasted a semester was “Defining a Staircase” teams of two students take a yardstick, their cell phones and paper to document a staircase, where does it go and how does it get there. 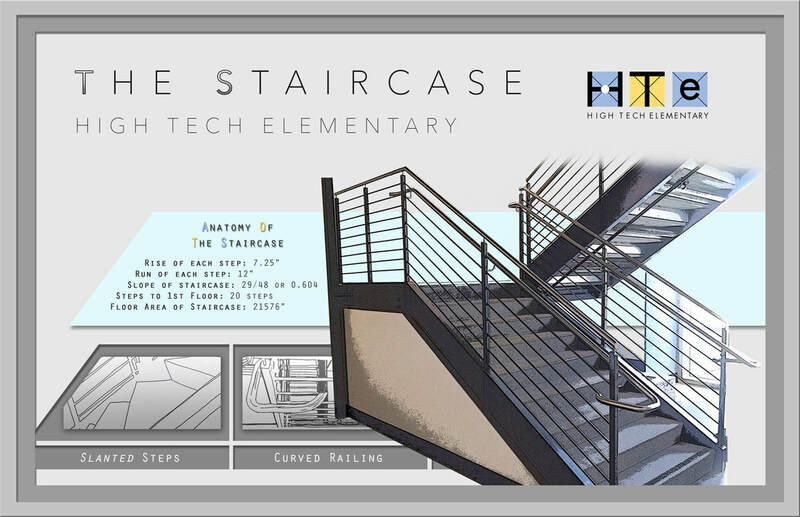 Each team does their research and finds what is important to them, using images, the math that they know, and they create a poster explaining what they found and how they understand the staircase. 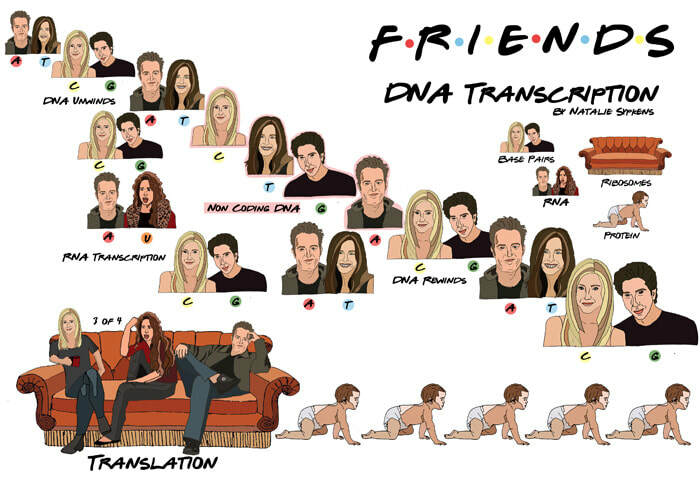 Obviously, they could define and explain anything. I would make it out of the classroom. This mini project was done by students that were in Biology and Art class. The project was describing and communicating how a biotech companies' melanoma test work by looking at mutated DNA. 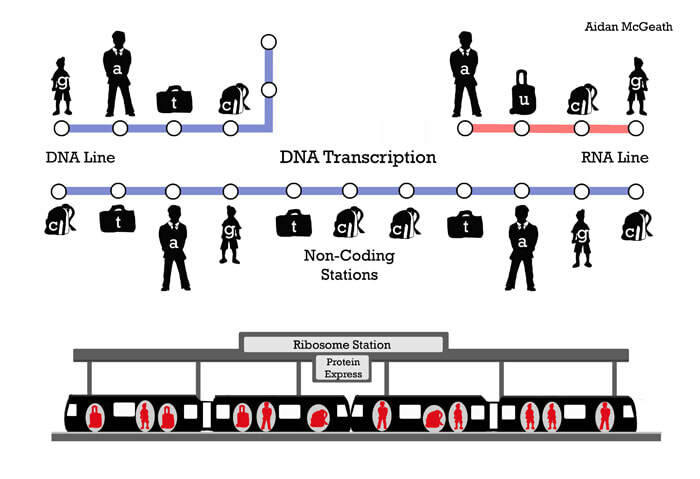 The mini project had the students use a metaphor to explain how DNA Transcription and translation work. This use of visual metaphor would late be what the students would be doing with the larger projects.I made an animation, and the head biologist at the biotech company did the voice over, it was inspirational to the students. 3) Making 3D Shapes, Drawing shapes and adding simple to complex mathematics. I had the students make 3D shapes with card stock and a little tape. They then learned to draw the shapes as a still life. 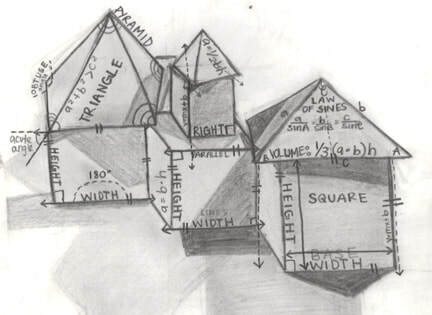 When they were finished drawing they took their still lives to math class where they put the math they know on the shapes, from simple math to geometry, trig and calculus. This was the first mini project in the Calculious project. ​The student in the PhysNewton project did not know how to draw. 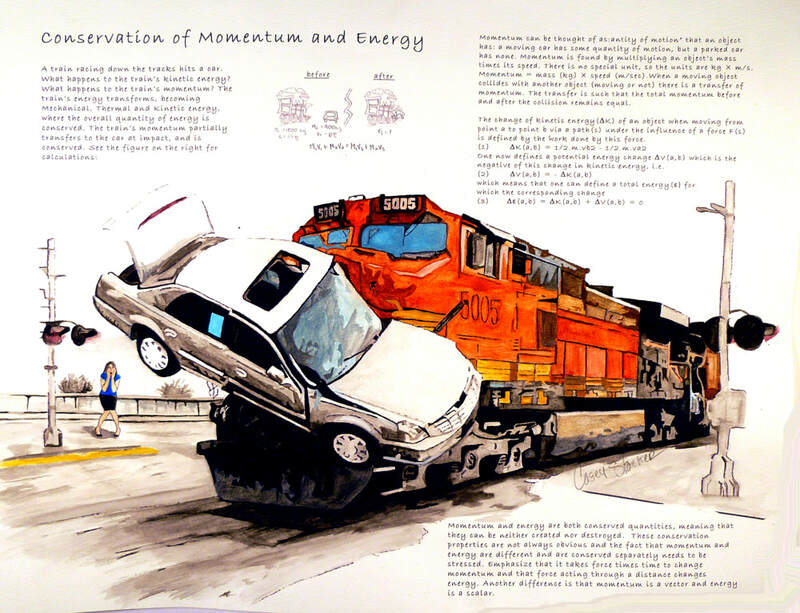 Their project to illustrate the state Newtonian standards required this skill. The students chose two different forms of architecture and made a collage, They then traded it, and recolored it, making a new image of their own hand in under a week. The students were given a kite, a composition book, and a partner. 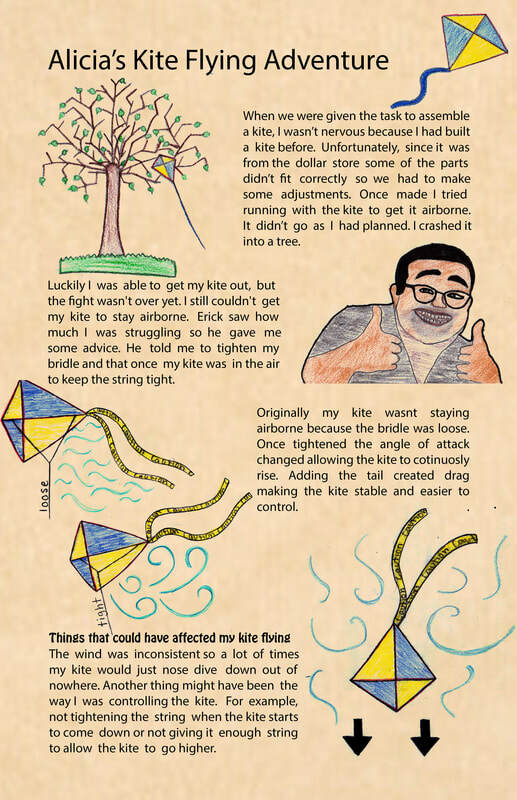 They were told to fly a kite and write down what it took to get it in the air. 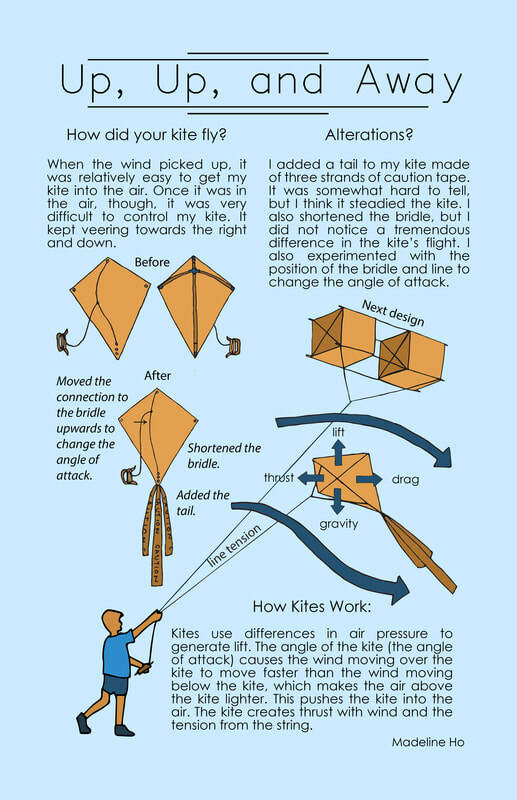 They could comment on the environment, the design of the kite and changes they made. Even how fast they ran. 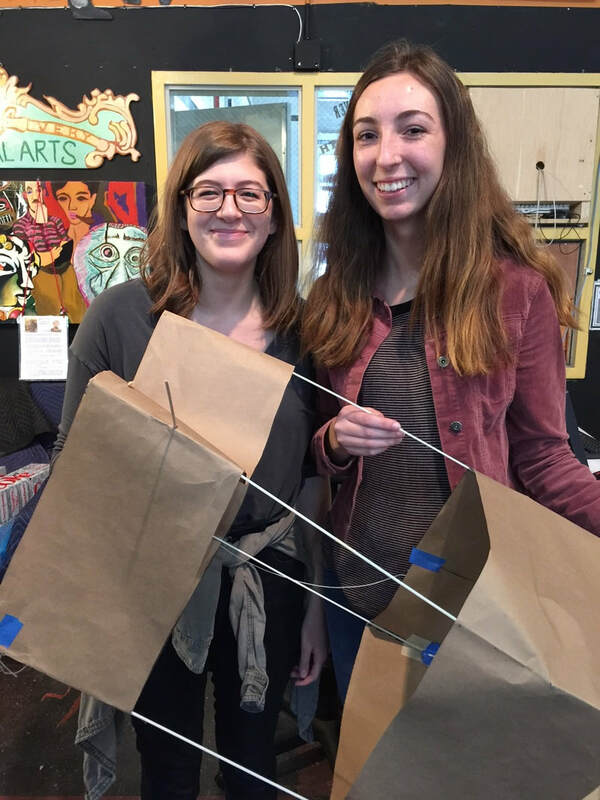 They then came back and made beautiful notes, excellent posters and in teams of two made Frankenkites with the parts of two kites. 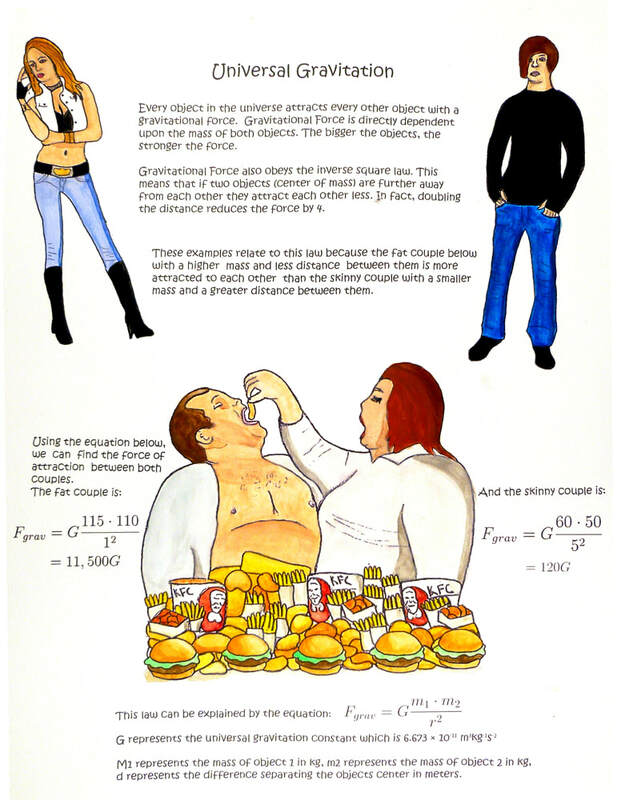 Physic is the study of the physical world; you don’t need quadratic equations to understand the angle of attack and how to fly a kite. All of these Mini projects can be done with a minimum of front-loading and no need for students to have prior knowledge. The students and you will learn from doing and experimenting.